Tree Wool Sport is a superfine merino yarn with added Tencel for drape. Hand dyed in Fleece Artist's studio in Halifax, Nova Scotia each skein is an original and dyed in small lots. 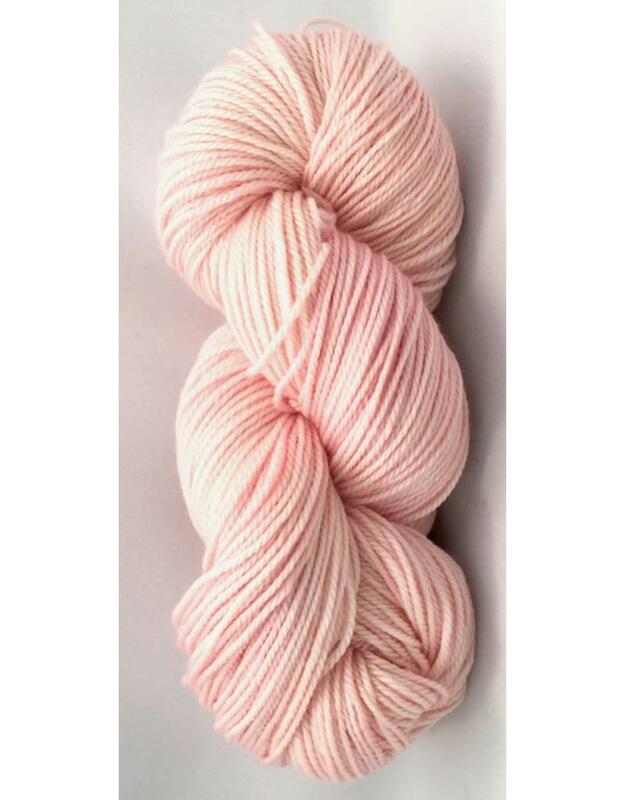 Customed dyed especially for Art of Yarn we recommend purchasing enough to complete your project. If making a garment we suggest you alternate between 2 skeins for a better colour balance. 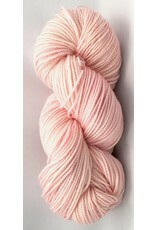 If you order more that one skein we will try to send the closest matching skeins. Knitting Gauge: 26 stitches per 10 cm or 4"